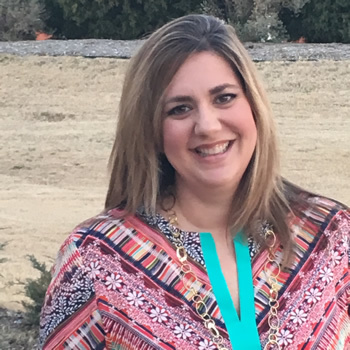 My name is Jenn Hedrick and it would be my pleasure to help you plan your next travel adventure. I have always loved to travel. There is nothing like planning a vacation and getting to experience a new city, a new culture and new food, all while creating memories that will last a lifetime. Whether it was seeing the Coliseum in Rome, a Broadway show in New York City, Westminster Abbey in London or the rich culture of Savannah, Georgia, my travel experiences have been life changing and are memories that I will always cherish. 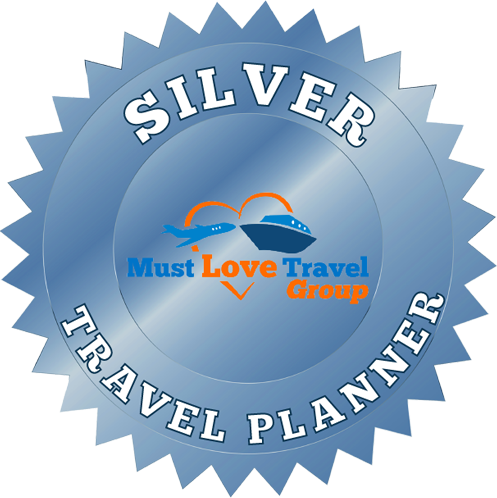 My goal as your travel planner is to deliver superior, personal service in order to allow you to create amazing vacation memories without the stress and worry of planning. I thoroughly enjoy the planning process and I love helping others embark on vacations that will always bring them incredible experiences. No matter where your next vacation might take you, it would be my pleasure to help you plan an adventure that will create lifelong memories. My family of five and I were wanting to book a family trip out of the country so we contacted Jennifer Hedrick to help us with the details. Once we selected the general destination, she took care of the rest and found us a great all-inclusive resort that provided great value for what we paid. She even arranged for the small details like hotel transfers which is difficult in a foreign country that always seems be on “island time”. Everything worked smoothly and as planned which was in large part attributed to Jen’s attention to detail and expertise. Would definitely use her again for our next major travel destination! We loved working with Jenn in planning our Disney trip with our granddaughter. Because we wanted it to be a special time together, we wanted a travel agent that would work with our needs and anticipate needs we had not even thought about. Jenn did all of this which made our time together smooth and stress free. Jenn was great in communicating before, during and after our trip. She had great suggestions for activities and lodging that would suit our age group. She suggested and lined up attractions that our granddaughter would enjoy. Whenever we anticipate the planning of another trip we will definitely go to Jenn for help.